Big Island police are asking for the public’s help in locating a man who escaped from police custody. 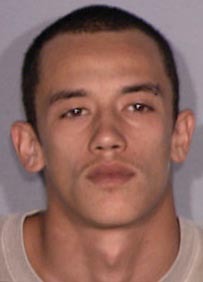 Puna patrol officers arrested 19-year-old Rico Nasario of Pāhoa on an outstanding bench warrant on June 11. 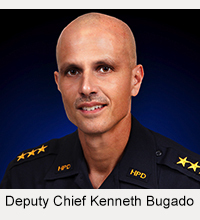 He was arrested without incident but fled the Kea’au police station during processing. He remains at large. Police ask that anyone with information on Nasario’s whereabouts call Detective Wendall Carter at 961-2378 or the Police Department’s non-emergency line at 935-3311. 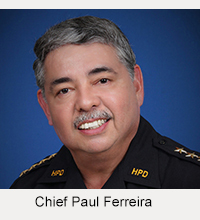 Tipsters who prefer to remain anonymous may call Crime Stoppers at 961-8300 in Hilo or 392-8181 in Kona. All Crime Stoppers information is kept confidential.